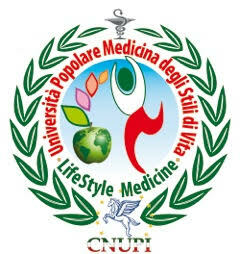 Born in Milano, graduates in Medicine at the University of Milano in 1960. Works as assistant and researcher at the Institute of General Pathology and obtains a PhD in Immunology. From 1963 until 1969 occupies the position of Laboratory Director at the Center of Cellular Pathology of the Italian National Research Council in Milano. Moves to Switzerland in 1969 as Head of Neuroimmunology Laboratory at the Swiss Institute of Medical Research in Davos-Platz, where he stays until 1977. Director of the NeuroImmuno Modulation (NIM) Laboratory at the University of Zurich until 1980. In 1980 he establishes his own Research Laboratory and Institute for Integrative Biomedical Research and the INTERBION Foundation for Basic Biomedical Research in Zurich. 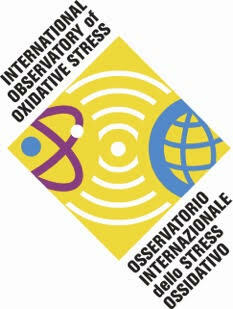 In 1988 the Institute and the Foundation are moved to Ticino, South Switzerland,. He is now Director of the "Jean Choay Institute for Neuroimmunomodulation" in Riva San Vitale, Switzerland. His scientific and clinical activity estends from basic research to clinical studies of new anti-aging interventions and therapies, and a totally new transplantation method based on a discovery and granted patents. He is author of over 130 publications on refereed scientific journals and organizer of the "Stromboli Conferences on Aging and Cancer" in 1987, 1990, 1993 and 2005. He has also published popular books such as the "Melatonin Miracle", translated into 15 languages and a New York Times bestseller (1995). 2014 Pre-conference: From drugs to Nature. Conclusive evidence for disease prevention and recovery: inter-hormone re-synchronization. 2014 Lecture: Absconded and persecuted! Who is hiding melatonin’s benefits?